Mexican techno producer Rebolledo returns with an Album at Hippie Dance & you can be Charmed from the first seconds! - Track? !D. Home » Geo Myros » Mexican techno producer Rebolledo returns with an Album at Hippie Dance & you can be Charmed from the first seconds! Mexican techno producer Rebolledo returns with an Album at Hippie Dance & you can be Charmed from the first seconds! Nine tracks connect for one overarching narrative, sharing elements, motives, details, as they blend together ,Creating a Unique Album a Soundtrack for a Special Movie! We listened Maceo Plex dropping Pow Pow at Mosaic Opening at Pacha and it was something Extraordinary! 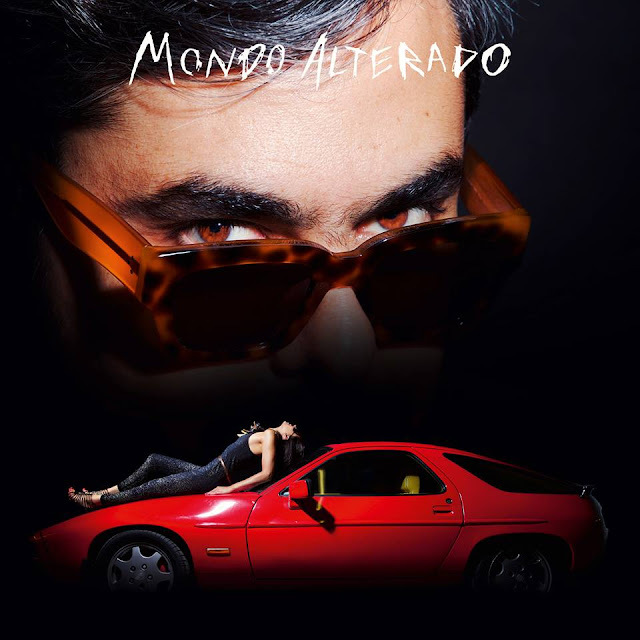 Every Track has a signature of Rebolledo's compelling charme.